Michael Kors Rose Radiant Gold Eau de Parfum | Gemma Etc. This Summer, Michael Kors launched their Gold Collection of three new fragrances, each of which are inspired by different colour golds and their packaging resembles a gold bar which I love. From the three fragrances on offer, I have the Micheal Kors Rose Radiant Gold Eau de Parfum which has the most stunning rose gold metallic packaging. 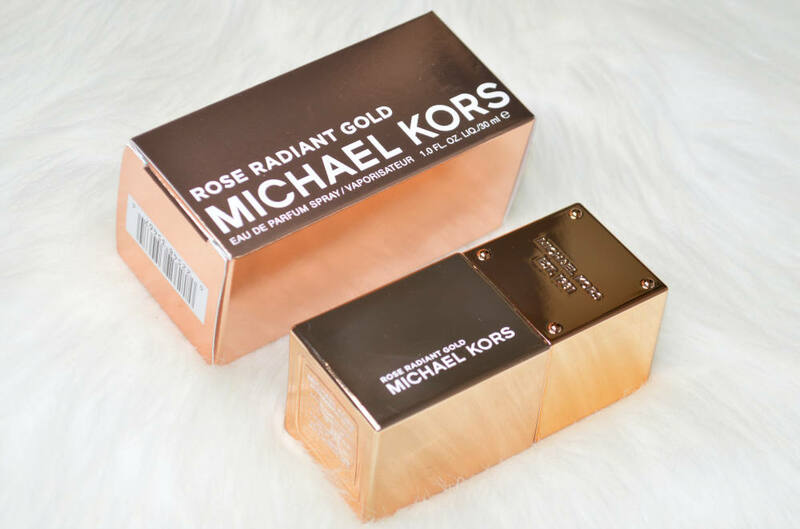 The bottle is rectangular shaped, and the top of the lid has a metallic plaque with the Michael Kors branding, and there’s no denying that the Michael Kors Rose Radiant Gold Eau de Parfum has really is lovely packaging although sadly for me, the love affair ends at the packaging as I’m not a fan of fragrance itself. When it comes to fragrance, I would describe myself as being not at all picky – I love sweet scents, woody scents, musky scents, fruity scents and some floral but there’s just something about this particular scent which made me feel a little ill, and I’ve only ever felt like this with Rogue by Rihanna and now this Micheal Kors Rose Radiant Gold. 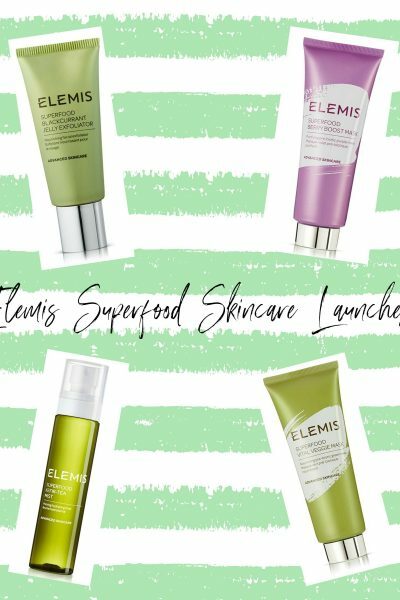 I’ve not read any other negative reviews on this fragrance, and I really did ponder over whether I should blog about it at all, but I think it’s important to blog about products I love as well as those I didn’t get along with as we can’t love everything. Fragrance is such an individual product which is all down to personal taste, but to give you an idea of fragrances I love, my favourites are Thierry Mugler Alien, Diesel Loverdose, Narciso Rodriguez For Her and Chloé Love Story. 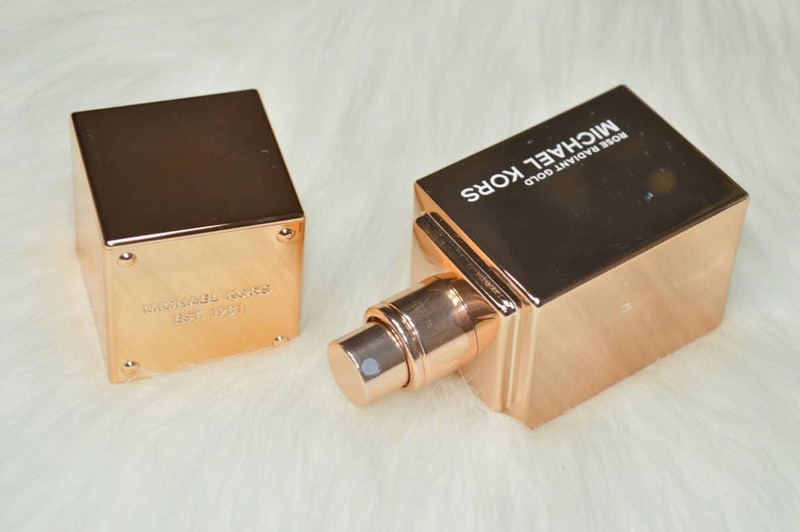 Michael Kors Rose Radiant Gold Eau de Parfum contains spicy top notes, floral middle notes and base notes of musk, and I find it to be very strong and overpowering which might be why I found myself disliking it as much as I do. 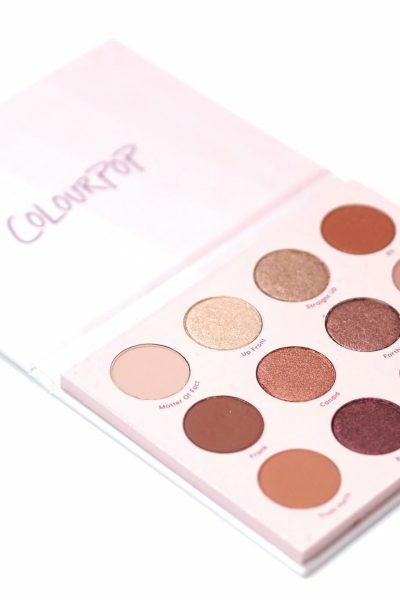 It’s so rich, and spicy that it definitely won’t be for everyone, and it’s very much a fragrance you should try before you buy. 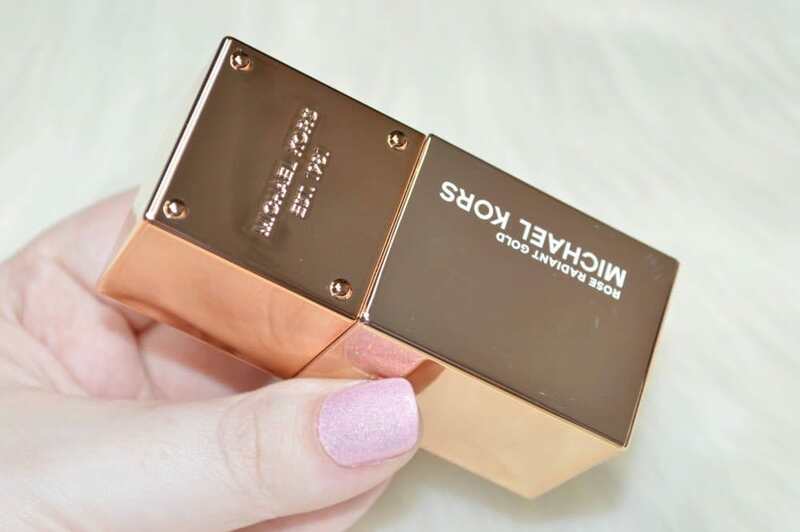 I have gifted my bottle to a friend as I just couldn’t get a long with it which is a real shame as I love the packaging but it wasn’t meant to be..
Have you tried Michael Kors Rose Radiant Gold?